Tampa Estate Planning | When to Update Your Estate Plan | The Law Office of Michelangelo Mortellaro, P.A. 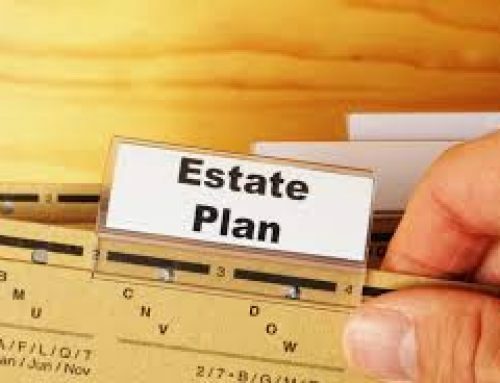 A safe rule of thumb is to review your estate plan every five years. Talk to a qualified estate plan attorney if you have any questions about a plan you drafted with a previous attorney. Are you looking for an Elder Law or an Estate Planning Attorney in Tampa, FL? Schedule a free consultation with Michelangelo today, and face the future without fear. Contact us TODAY!